Briz Wood Fired Pizza was established in 2009 by Jeffrey Husoy. Jeffrey developed his love for cooking and offering great service with over 20 years in the hospitality industry. 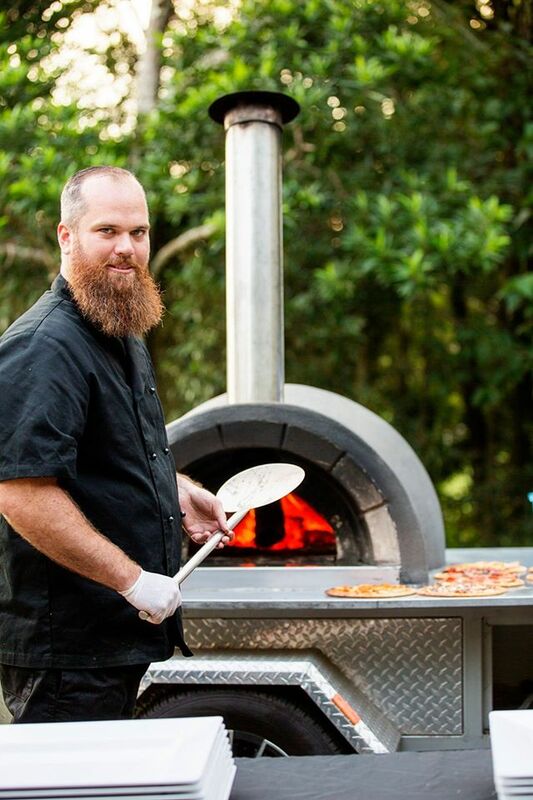 For the past 10 years Jeffrey has specialised in cooking Wood-Fired Pizzas with pizazz and has trained his team to ensure that every event consistently receives the same great service and delicious gourmet pizzas. Briz Wood-Fired Pizzas only use the highest quality ingredients available and offer a selection of pizza menus for you to choose from. Vegetarian and Gluten Free options are also available ensuring every guest is completely satisfied and your event delivers the fond memories you likely set out to create in the first place. Our pizzas are 9 inches in size, and our ovens can cook up to 5 at a time. This ensures a consistent flow of gourmet pizzas for your guests to enjoy.